ZUGS is a NEW boutique selling illustrative rugs for kids. 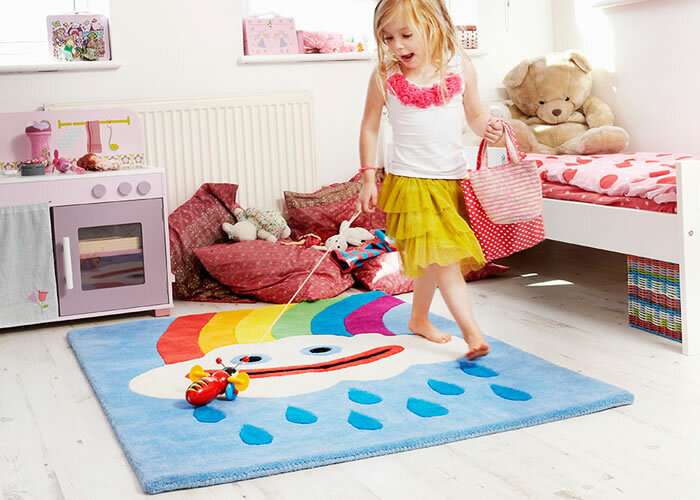 Made using 100% natural wool and cut with deep piles, each super soft rug features a bright and colourful character designed to spark the imaginations of little people. Made to withstand the rough and tumble of toddlers, ensuring a thick landing pad for jumping feet and providing a healthy, natural surface for rolling babies, ZUGS are not only nice and thick and soft to touch, but also tough and hardwearing – perfect for growing families.